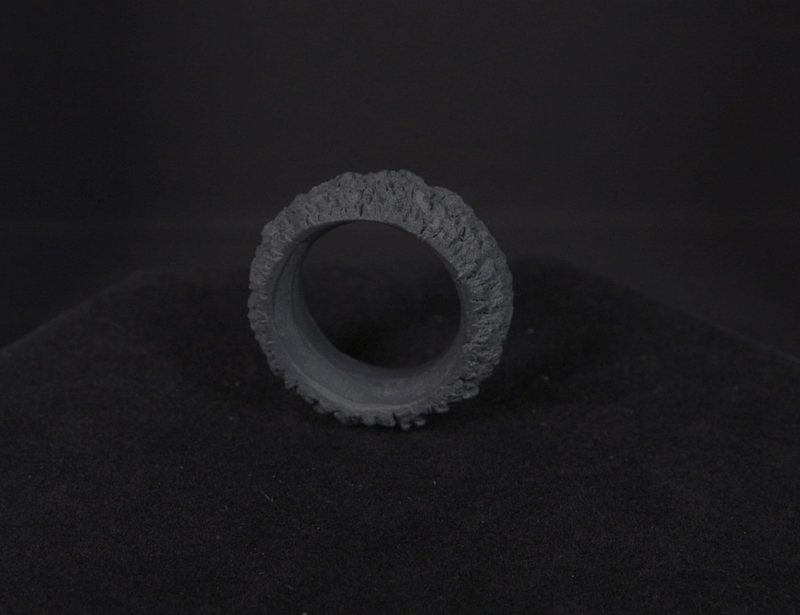 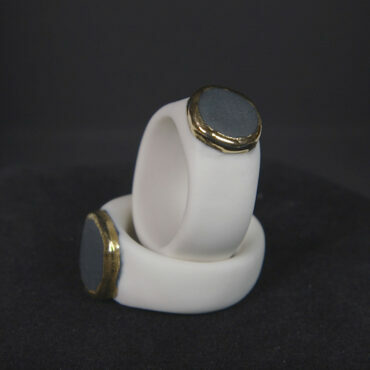 This unique porcelain ring ‘UMBRA’ is handmade by the designer Jacqueline Harberink. 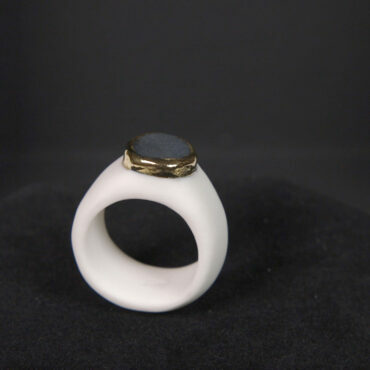 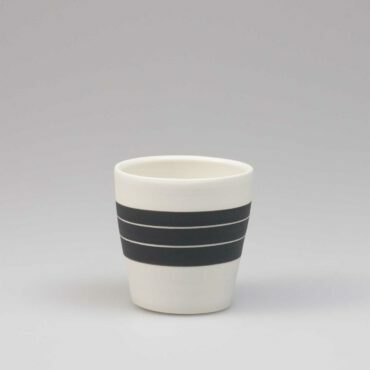 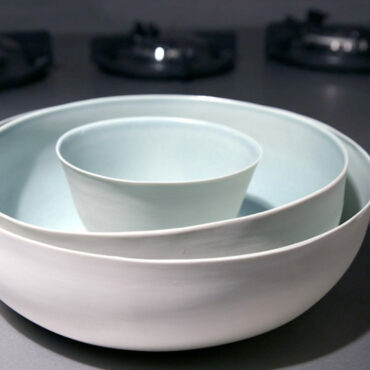 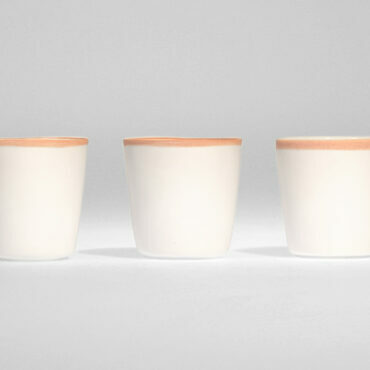 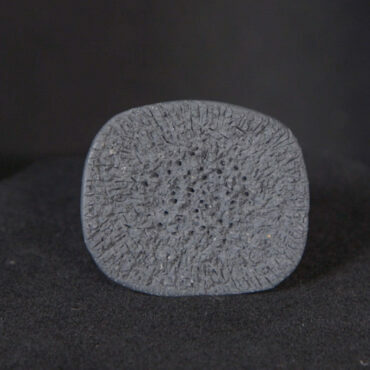 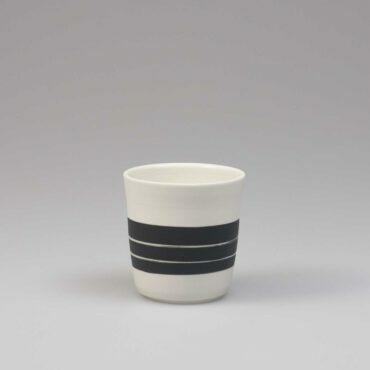 Jacqueline Harberink left the ring unglazed to honor the purity of the porcelain. 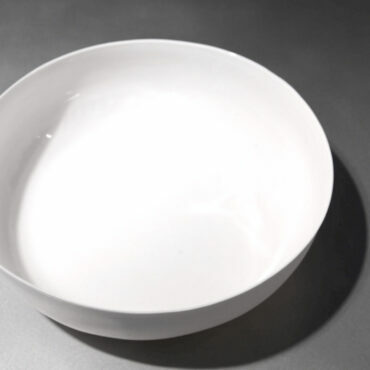 UMBRA is the Italian word for shadow. 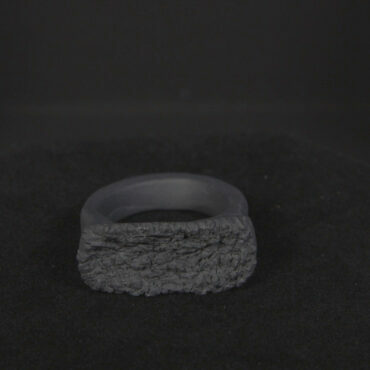 The ring has a refined shadow play in it. 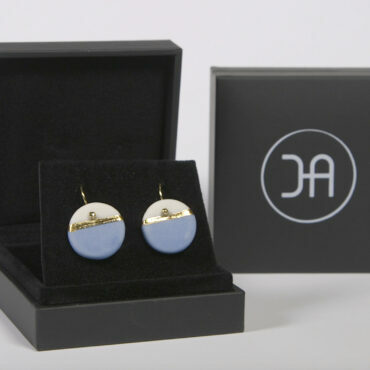 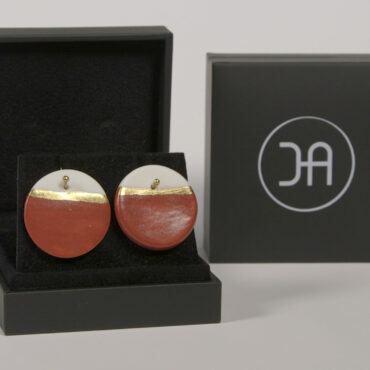 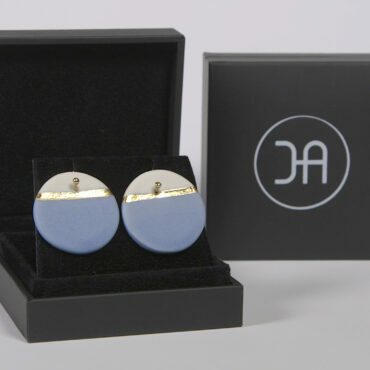 The ring comes in the stylish JHA PORCELAIN gift box.